Course materials from the workshop on Introduction to R Programming are now available! 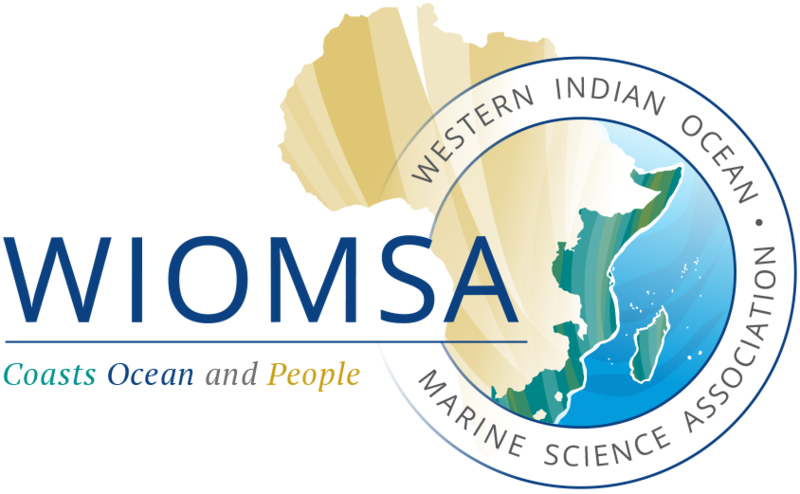 Course materials from the recently held WIOMSA introduction to R workshop can now be found online at: https://github.com/WIORWorkshop/WIO-R-WORKSHOP-2017. Those interested may also subscribe to our email list for questions and discussions on R and general quantitative advise on this link: https://groups.google.com/forum/#!forum/wiorquantitativeadvise/join. Course materials from the recently held WIOMSA introduction to R workshop can now be found online at: https://github.com/WIORWorkshop/WIO-R-WORKSHOP-2017 Those interested may also subscribe to our email list for questions and discussions on R and general quantitative advise on this link: https://groups.google.com/forum/#!forum/wiorquantitativeadvise/join.